7.21 'The Fix' Promotional Pictures. 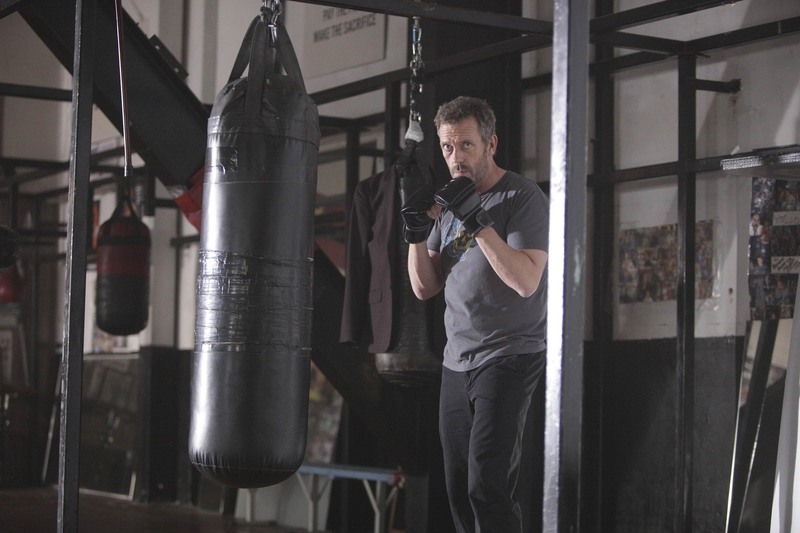 House (Hugh Laurie) works out at the boxing gym in "The Fix" episode of HOUSE. HD Wallpaper and background images in the House M.D. club tagged: house md season 7 episode 21 7.21 the fix promotional pictures.